Shipping Location: Seller will ship internationally (worldwide). The seller is responsible for their auction. If you have any question about the item, please ask the seller before bidding. This grades excellent. Dusty but will clean up. are not satisfied as to grading. We accept Visa, Master Card, Novus, paypal, check, MO, etc. Sorry to say we no longer accept American Express. FL Residents Pay Sales Tax. 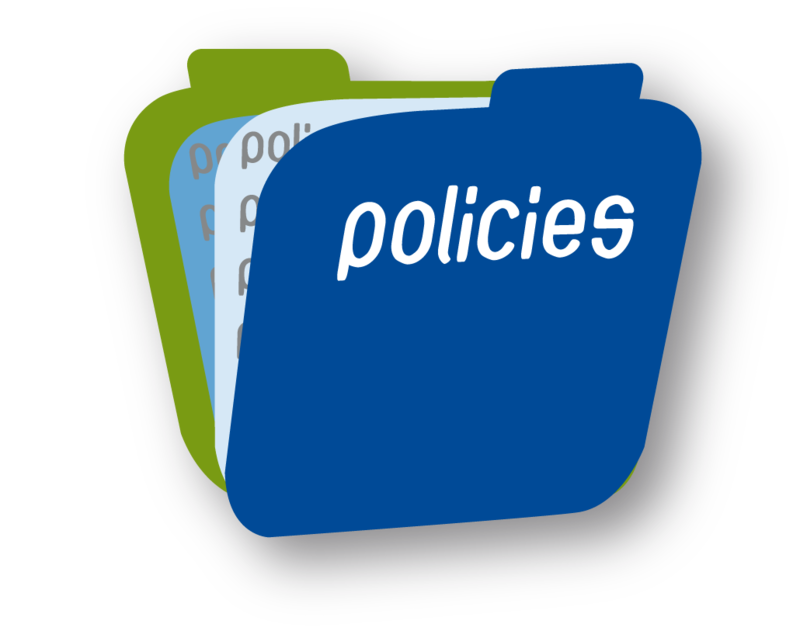 This item has been viewed 212 time(s). 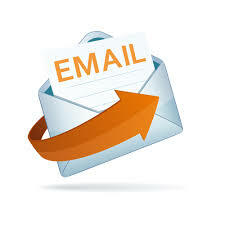 Contact Us Links Auctions We Buy Trains Train City, Inc.
You are logged out. 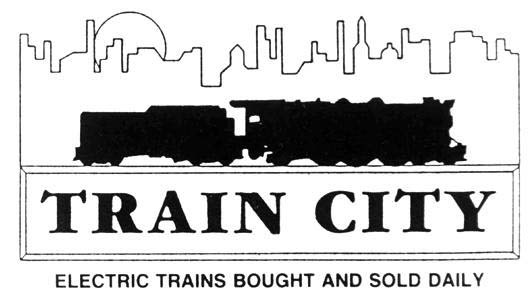 Train City, Inc. 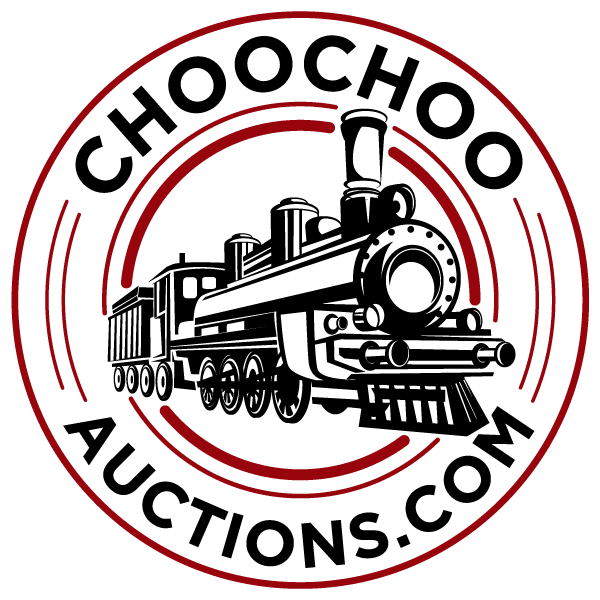 Copyright © 2000-2019 choochooauctions.com. All rights reserved.